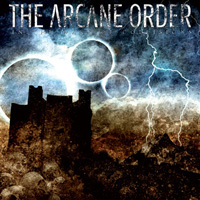 The Arcane Order is the brainchild of guitarist Flemming C. Lund (Invocator, ex-Autumn Leaves). 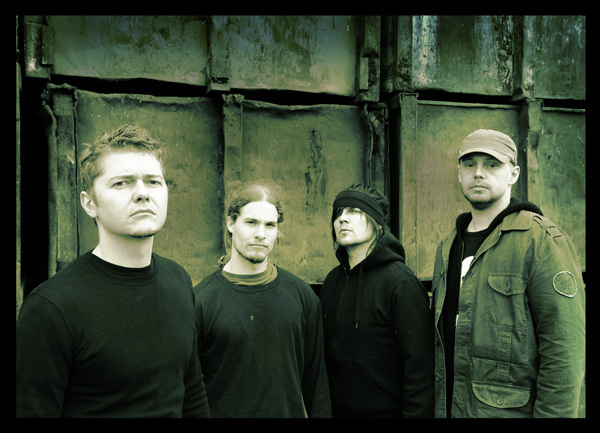 The Arcane Order began as Scavenger in 2000 when Flemming C. Lund’s previous band Autumn Leaves was heading towards a permanent break-up. 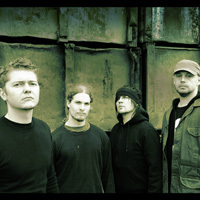 After Autumn Leaves disbanded in the summer of 2000, Flemming joined Invocator while writing songs for The Arcane Order. However, due to lack of time and the loss of interest in music at that point in his life, nothing much happened with the band during the first couple of years. In 2003, Flemming regained his interest in music, and started writing a lot of new material and began to seek out like minded musicians. Other members found were Boris Tandrup on bass, formerly of Autumn Leaves – a gifted bass player. A 20-year-old local drummer was found in Morten Løwe Sørensen. And to complete the line up, a well-known Swedish singer, and personal favorite of Flemming’s, was contacted and immediately agreed to do the vocals. 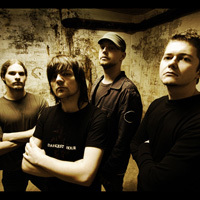 In June 2004, the band entered Jacob Hansen Studios and recorded the instruments for the demo, hoping to finish the vocal parts in Sweden shortly thereafter. Due to a series of unforeseen complications over a longer period of time, it was eventually realized that the cooperation with the vocalist unfortunately had to end. Kasper Thomsen (Raunchy) who Flemming had known for years was contacted and in May 2005 the vocals were recorded and the recording was finally finished. 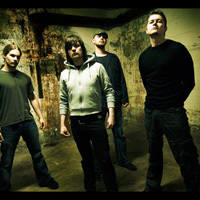 A variety of labels showed great interest in the band’s demo, but the band eventually signed with Metal Blade Records in September 2005 – after which they changed their name from Scavenger to The Arcane Order. 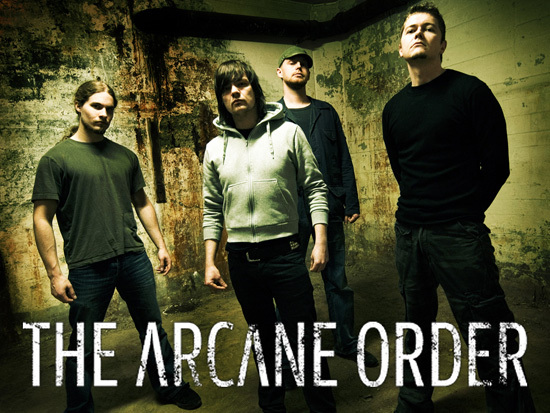 The Arcane Order entered Hansen Studios with acclaimed producer Jacob Hansen in April 2006 to record their upcoming debut album, The Machinery of Oblivion, which was released on August 14th, 2006 through Metal Blade Records. The band received outstanding reviews and was enthusiastically received both among the press and fans. 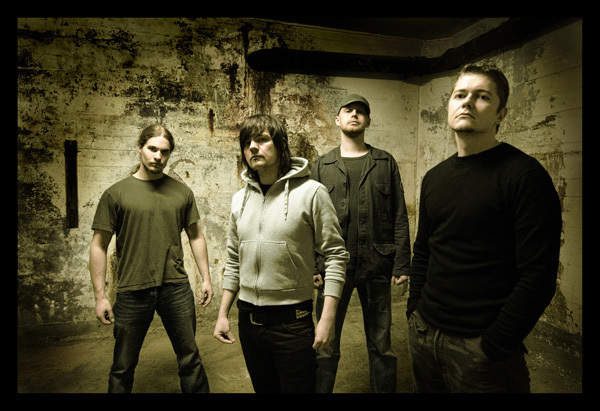 In November 2006, the album was nominated for best debut album at the Danish Metal Awards. 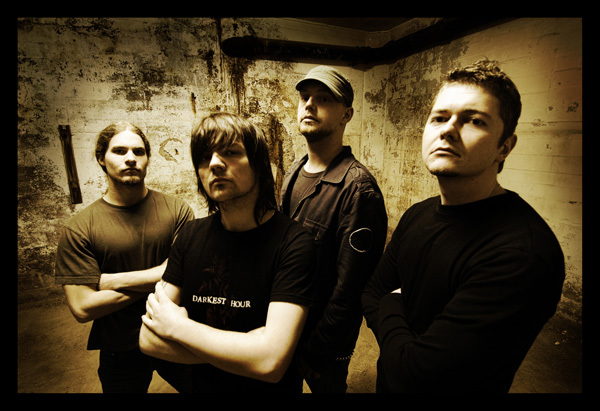 In April 2007, guitarist Kasper Kirkegaard was added to the line-up as a permanent member on rhythm guitar after having helped out during live shows. 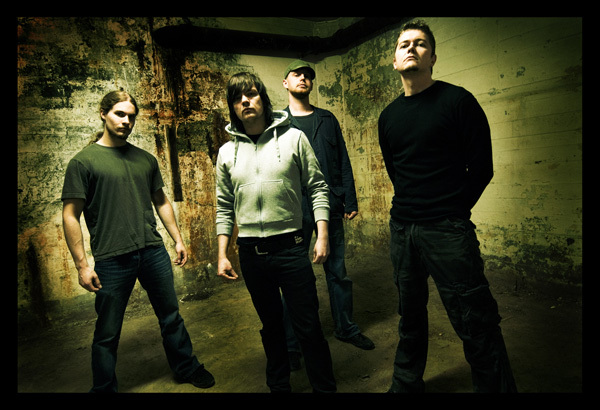 While playing successful shows with Testament, Hatesphere and Suffocation the band worked hard on the follow-up to the critically acclaimed debut album The Machinery of Oblivion. 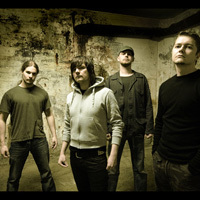 Their sophomore album In the Wake of Collisions was recorded in September 2007; again with producer Jacob Hansen at Hansen Studios in Ribe, Denmark. 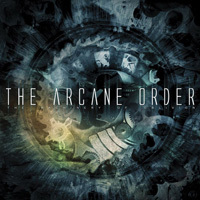 Today, The Arcane Order is a band that delivers as a hard-hitting unit that has been refined through talented members and collaborations with a host of class acts including Raunchy, Invocator, Nightrage, Scarve, Hatesphere, Koldborn, Submission and Autumn Leaves. 2008 promises to be a fantastic year for The Arcane Order!